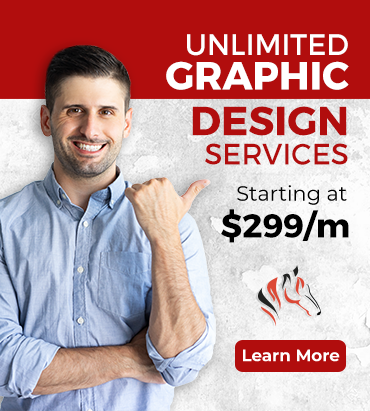 Augmented Reality and Virtual Reality – Trends That Will Thrive In 2019 - Digital Polo, Inc. - World's #1 Graphic Design Company! Many companies have been leveraging Augmented Reality and Virtual Reality. By integrating AR, many companies have changed the shopping experience of their customers. On the other hand, VR has allowed many companies to offer killer apps which are much better than their competitors. So, let’s dive into the article to find out which AR and VR trends will survive in the coming years. 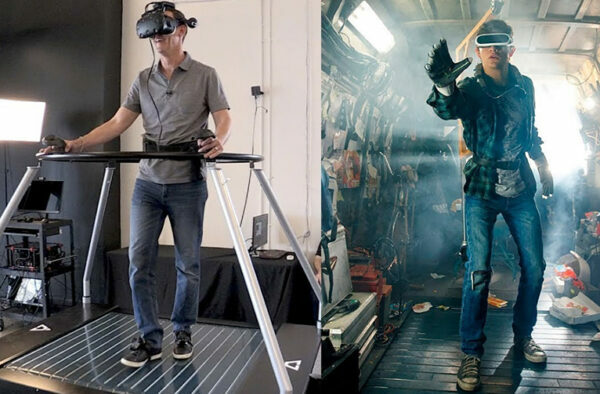 You may already know the difference between AR and VR. In case you don’t, let’s go over them once more. The difference between these terms is pretty simple. When an image is placed right in front of you, in the real world, it is known as Augmented Reality. As the name suggests, AR augments your reality with the help of computer-generated images. Virtual Reality takes you to an imaginative place with the help of 3D images. VR uses equipment that brings your imagination to life by engaging your senses so that you feel the situation to be real. Imagine that you’ve placed a virtual flowerpot on your office desk vs. you’re roaming in a flower garden while still sitting at your place. The first instance is of Augmented Reality, which makes the second one an example of Virtual Reality. The technological advancement in the sector of AR and VR is not going to stop anytime soon. There’s a chance that at least one company will come up with AR-based browser. 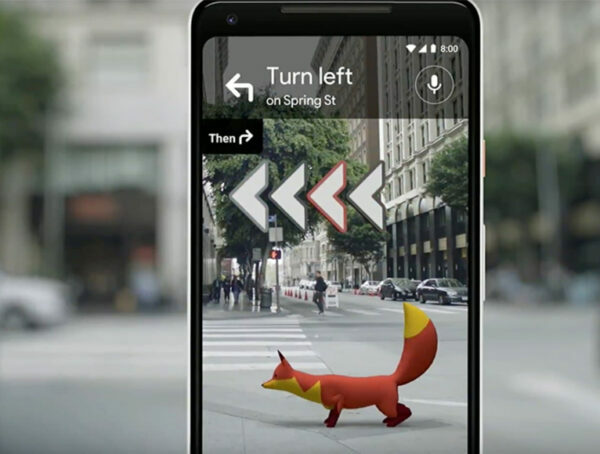 Presently, if you need to watch AR content, you need to download some apps or software that supports the content. With the release of AR-based web browser, you can avail the content without installing any app. 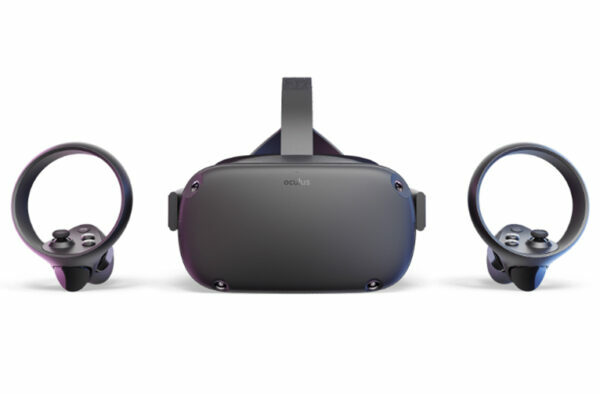 On the other hand, Oculus VR made an announcement about its new VR headset, Oculus Quest. You don’t need to connect it to your PC, which allows the user to move around freely with the headset on. The price of the VR headset is what makes the most difference. It will be available at $399 only in the 2nd quarter of 2019! Yes, the price is that low! Do you remember the time in 2016 when Pokemon Go was released? People went crazy over the game, didn’t they? No matter how famous the game became worldwide, it soon failed. Do you know why? I’d say that the game couldn’t keep the users engaged after a certain period. The players didn’t learn anything new. In other words, the game didn’t add value. However, many other companies have learned from the eventual fall of Pokemon Go. Google is one such company. There’s just no unknown place on the planet now. Thanks to Google Maps! However, there are many people who don’t know how to read the map. While there’s a blue arrow to guide you to your destination, it may not work for everyone. 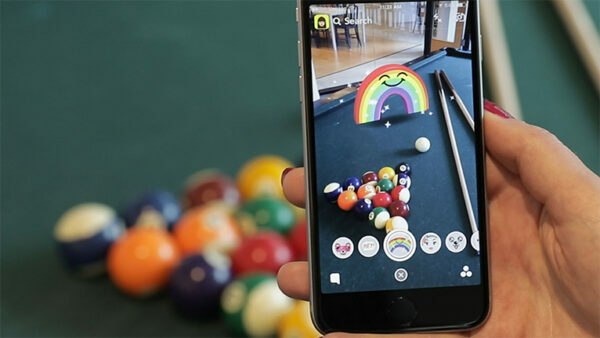 The marketers in Google grabbed the opportunity to provide better service and user engagement with the help of AR. Google maps will have an animated guide. The guide will show you the way to your destination. This is a great way that AR has added value to the user experience. Hence, many companies, especially departmental stores, restaurants, and tour companies will be seen including AR in their marketing approach. Do you know that 75% of the top brands have included VR projects as a part of their marketing strategies? According to a study, 71% of the consumers think that if a company uses VR, it’s a forward-thinking brand. As you can understand from the data above, incorporating VR in the marketing strategies will surely help in gaining the trust of the consumers in 2019. VR helps a company to create content that is not only engaging but is also interactive. Companies like Google and Facebook has already introduced VR to engage the consumers. While Facebook offers 360 images and videos, you can watch videos in VR on YouTube if you have the necessary gear. It is assumed that Facebook will come up with its VR Spaces program. It is going to allow the users to not only interact but also to meet through VR. Am I serious? You bet I am. Are you planning a weekend getaway? Are your friends not being able to join you? No problem at all. Connect with your friends through VR and have a relaxing weekend. Doesn’t it sound tempting? If you want to keep an eye on the VR trends in 2019, you can hope to see some amazing realistic representations of your family members or friends. Even though it is not a direct marketing strategy, I think it’s worth the mention. Both VR and AR can help the differently abled people and bring a huge change in their lives. On one hand, VR can offer them experiences that they otherwise may not have, such as mountain climbing, skateboarding, bungee jumping, etc. On the other hand, VR can help physically disabled people to plan their routes even before they reach the place. It is especially helpful to plan a tour around the city or to visit a departmental store. Marketers of departmental stores can integrate AR in their stores. It will not only improve their position in the eyes of the consumers, but it will also help the physically challenged people to have a better shopping experience. 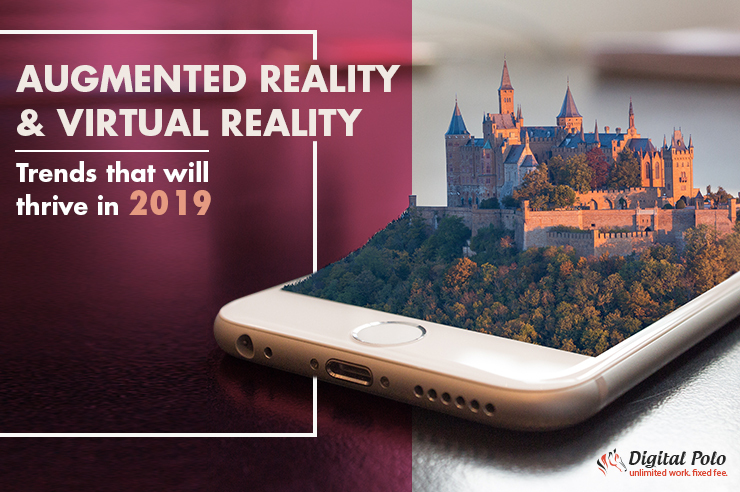 When it comes to Augmented Reality and Virtual Reality, there’s no denying that the technology comes with endless possibilities that can be explored in the future. We will surely witness some groundbreaking inventions in this field. AR and VR will improve our lives, offer better safety and change the overall user experience. So, keep your eyes open to observe the trends related to VR and AR in 2019 and beyond.